Flo is my homegirl. At least that's what I think in my head. 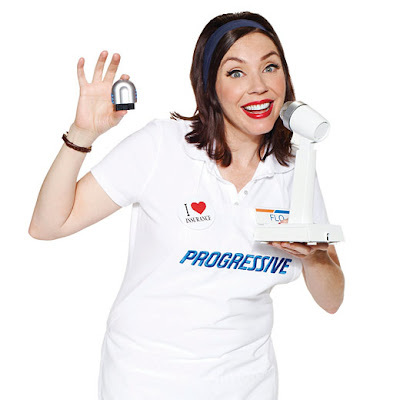 Every time I see a Progressive television commercial, I always want to high-five the marketing team for incorporating such a memorable and likable character. She is really the reason why I never turn the channel on any of their insurance commercials. Flo is witty, personable and fun all at the same time. Great job, Progressive! When I heard about their latest plug in device, called Snapshot, that allows you to document just how safe you are driving, I wanted to try it out. As a parent, we all want to make sure we are providing the safest environment for our children, especially in the car. Being that my son and I spend a lot of time in the car getting to school and other important activities, I thought Snapshot would greatly assist in giving me an honest assessment of my driving. Progressive is changing the way drivers pay for auto insurance by creating a personalized insurance rate based on how you drive. 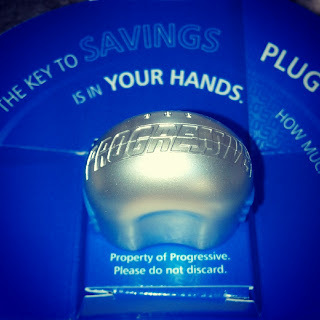 With Snapshot*, available exclusively from Progressive, your safe driving can save you up to 30 percent on your car insurance. 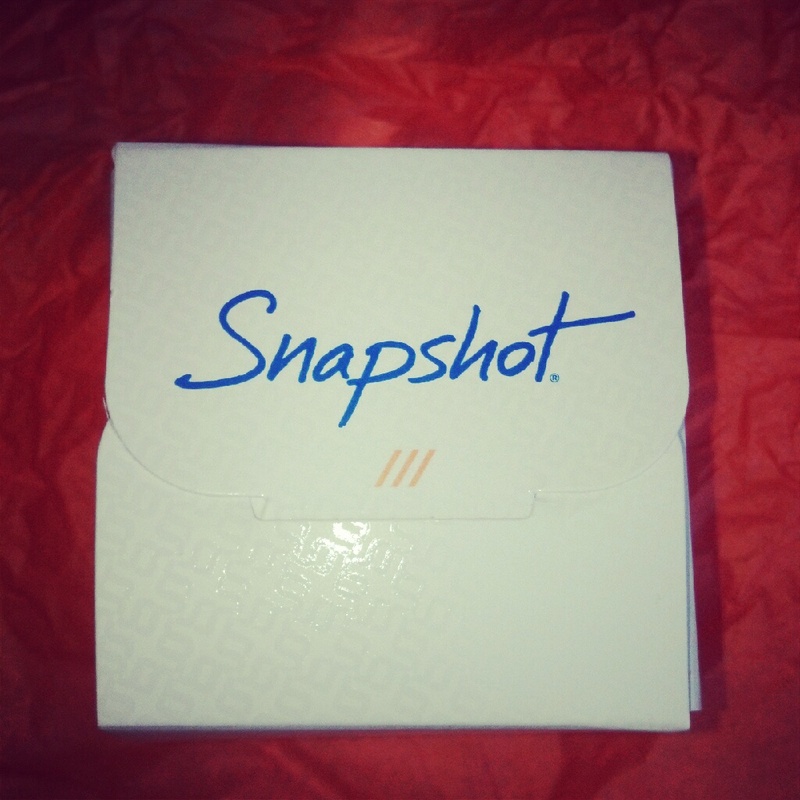 Plus, now anyone can try Snapshot – you don’t even need to switch your insurance. 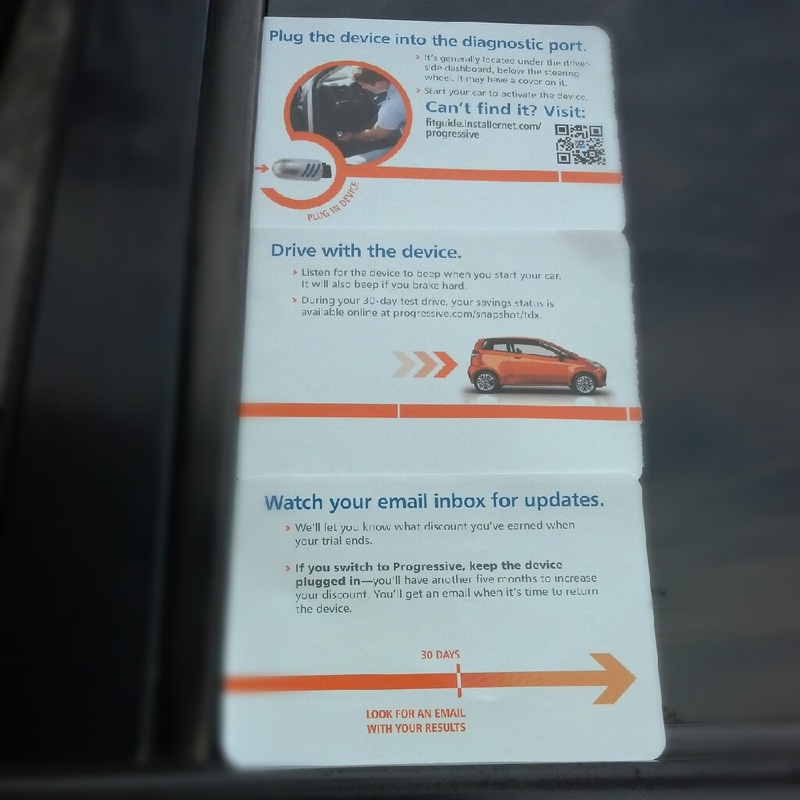 Drivers currently enrolled in the program on average save $150 per year. Sign-up now and start sharing your day-in-the-life stories, powered by Progressive’s Snapshot. * Snapshot is not available in all states or for all vehicles. 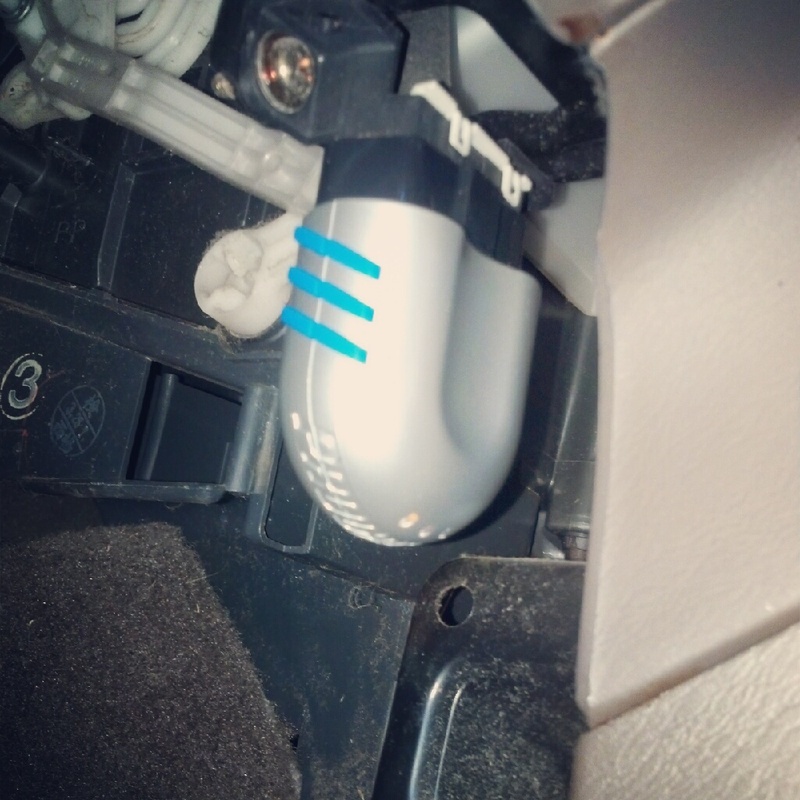 It took me a only a few short seconds to take it out of the box and plug it into the diagnostic port on my car. For 30 days, Snapshot will record and assess your driving habits in hopes of earning you a little more savings on your auto insurance. You don't need to do anything special. Just plug in the device, drive like you normally do and see how much you save at the end of your 30 days. 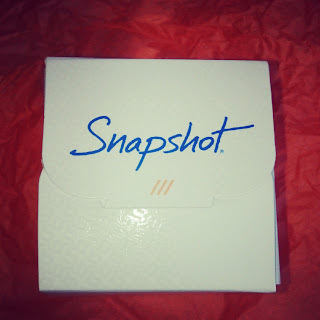 Anyone can try snapshot. Take a look at Joleen's story and how she saved money using Snapshot. I'll be documenting my driving adventures over the next month with a quick post, or maybe a video. I'll try to update weekly to show the progress, or lack of progress, I am making. I can't make any promises because we are right at the beginning of back-to-school time. Let's hope my results are not too bad. I'd like to think my driving is not that awful. Thank goodness Snapshot beeps to remind me when I break too hard. I've already changed my driving habits a bit because the beeps told me I was being a bad girl. It feels like Big Brother is watching. 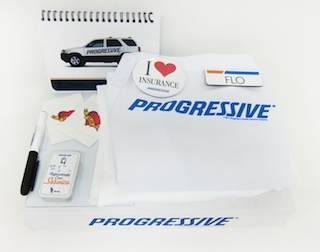 Flo and Progressive sent me over some wonderful goodies. She said I could share them with a reader on my blog as well. There's a t-shirt, an apron, a button, mints, tattoos, name badge, message board and bragging rights because you are now hype like Flo. **If you want some fun FLO goodies, just leave a comment below stating any fun travel experiences you or your family has been on this summer. Giveaway is open to US residents age 18 and older. Ends 9/15/12 at 12 noon EST. Only one entry per household. Please leave a valid form of contact in case you are the winner. Winner will be chosen, contacted and have 48 hours to confirm. Mommy 2K is not responsible for lost, stolen or late prizes. I received a goodie package from Progressive for sharing my experience. I also have the chance to win a trip. Anyone can sign up to use Snapshot. There was no monetary compensation for writing this post. The opinions and views are my own.